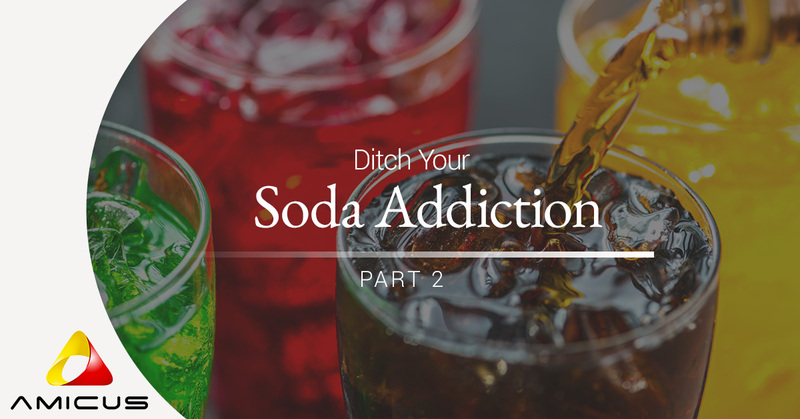 In part one of this series, we began exploring how soda impacts your health, startling facts, and why there is a real issue in consuming it. Don’t miss this introductory article and read it here. Soda is a real issue for Americans, and though we’re drinking less of it, we’re still drinking too much of it. Let’s continue our discussion about soda — join us in today’s post! Health and wellness typically doesn’t include sweetened beverages, but moderation is key. Stay consistent with the good stuff and indulge every once in a while. To feel better and find supportive vitamins, herbs, and minerals, include Sugar Check in your wellness routine. So, why does soda have such a bad reputation? 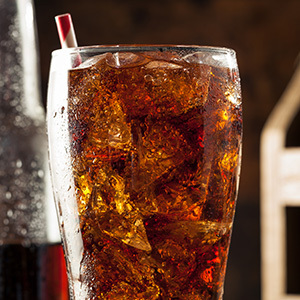 In soda, sugar is the front-and-center feature of the beverage — it’s the number one ingredient. This is a problem because if you deal with blood sugar issues (even if you don’t), soda rapidly spikes your blood glucose levels. Sugar also single-handedly affects your oral health, weakens your immune system, and speeds up the aging process. There is no nutrition in soda, it is completely empty and wasted calories, and extremely addictive. What makes liquid sugar different than eating a piece of fruit or bread is the way it’s absorbed. Liquid sugar is essentially a liquid inject of sugar that goes right to the bloodstream, whereas sugar that is in other foods has other nutrients such as fiber that takes more time for our bodies to digest and absorb the sugar — it’s more of a sustained release of energy than its liquid counterpart. With a blast of sugar to our bloodstream and organs, it overloads our vital systems, thus spurring them to produce triglycerides. Some of the fat will be stored in the liver, while other fats will be directed to the arteries, putting people at risk for heart disease. Consuming an abundance of processed sugar can also lead to weight gain. Sugar is tricky in that it throws your hormones out of balance, and hormones, as we know, control just about everything! When crucial functions are disrupted, such as the way we process glucose, it leads to high levels of insulin production and causes our bodies to store additional food calories as fat. As mentioned above our bodies can become resistant to insulin, but have you heard of leptin-resistance? Leptin is the hormone that kept our ancestors alive long, long ago. It gave us the ability to overeat in times of famine to suppress our brains from thinking we’re full. When you consume too much sugar and have unbalanced insulin levels, together this creates a leptin-resistance and turns off your brains function to hear you’re full and don’t need to eat anymore — thus causing weight gain and potential risks for obesity. Once you understand the negative impacts of sugar in soda, the fizzy soon becomes flat! There is still more to cover about soda, so stay tuned for our final post that includes tips to once and for all ditch the soda addiction. Partner with us today and discover not only healthy lifestyle tips but a supplement that can support you in the journey. Shop Sugar Check today!